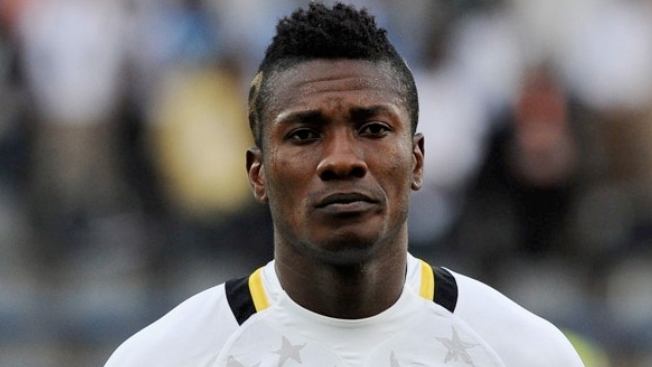 Asamoah Gyan’s proposed transfer to English Championship side Reading has collapsed after the Ghanaian striker reportedly refused to miss next year’s Africa Cup of Nations. Gyan was hoping to secure a loan move to the Madejski Stadium, but initial news on the deal suggested he was unable to pass a medical and will only be fit to play in approximately two months. However, the real reason a deal wasn’t reached was because Gyan rejected Reading’s request that he miss the 2017 AFCON in Gabon. Am proud of my Country, No one can stop me from serving my country.. Ghana made me who I am today.. The 30-year-old Black Stars striker is currently on the books of Chinese Super League side Shanghai SIPG, but the arrival of Brazilian Hulk and a string of injuries have seen him drop down the pecking order. The former Sunderland striker will now turn his attention to other offers in the United Kingdom, as well as the United Arab Emirates, where has previously featured for Abu Dhabi-based Al Ain.